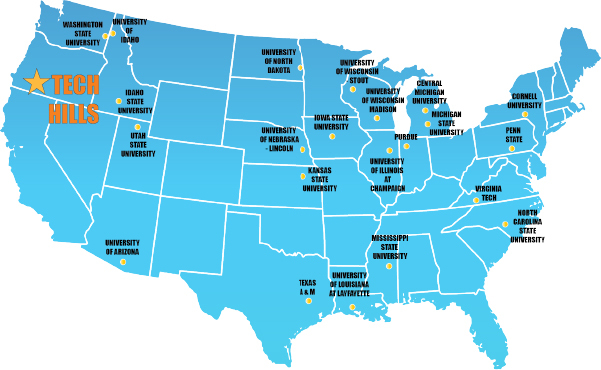 Only 22 other communities in the entire nation can offer commercial and industrial property in Tech/Research Parks located adjacent to a world-class 4-year technical university. 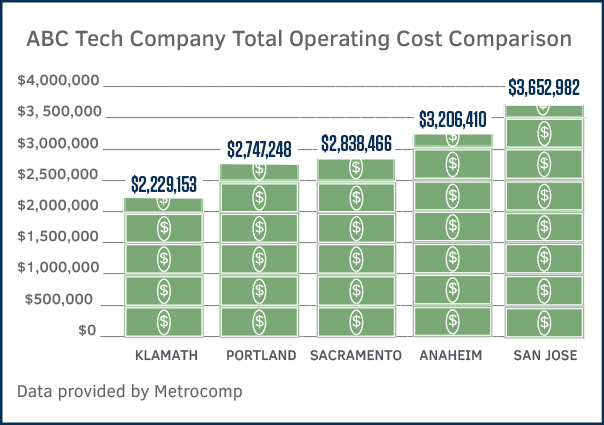 $67 million in 2018 – Oregon Tech’s Center for Excellence in Engineering and Technology is investing $12.6 million to construct a two-level 40,000 sq. ft. building. 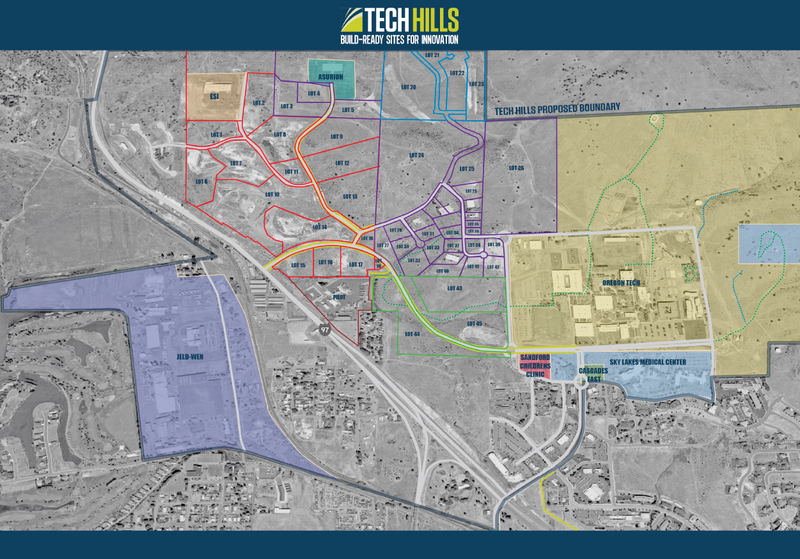 Learn more about Build-Ready Commercial and Industrial sites.